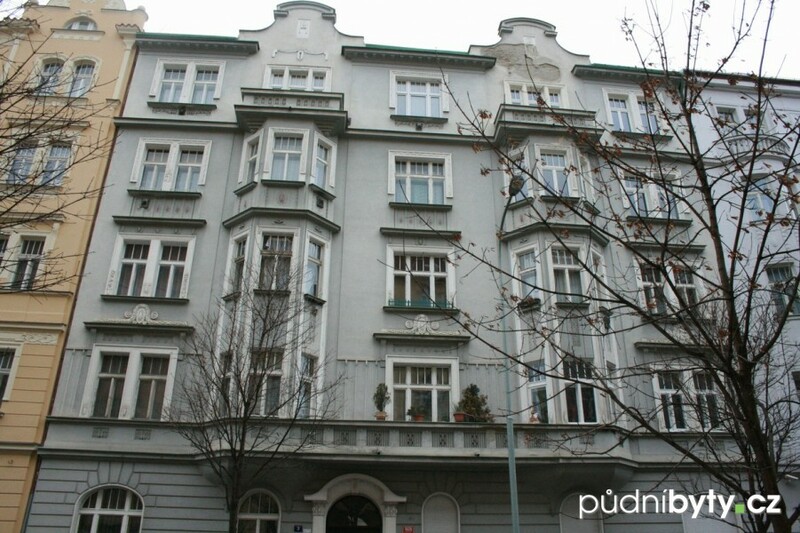 The house is located in the street Laubova in a very attractive location of Prague's Vinohrady, in the immediate vicinity of square Jiřího z Poděbrad. Underground and tram stops are 200 meters from the house. Parking possible on the street near the house. Park Riegrovy Sady is a 5-minute walk away. During the construction of seven loft apartments the whole house will undergo extensive reconstruction (new passenger lift, both facades, windows, common areas including entry, water, sewerage, gas, electricity, new roof, etc.). This renovation will ensure a very favorable operating cost for all apartments in the house in the future. Reinforced concrete flooring and masonry partitions ensure good sound properties for new apartments. High quality insulation. Heating and water heating in all apartments is provided by an individual gas boiler. Each apartment has its own water meter / gas meter / electricity meter. Flats can be partially financed by a mortgage. In the house a very well-functioning community of unit owners.